It’s been 25 years! Whew! 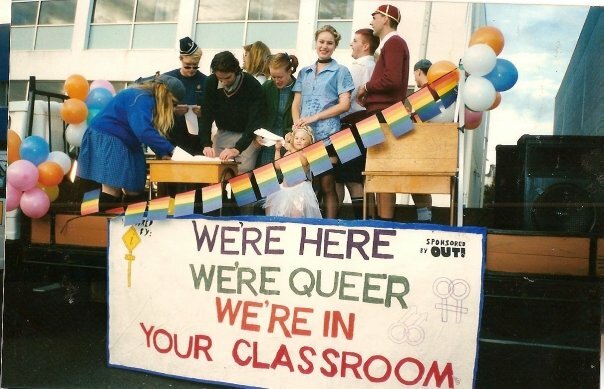 When we first started out in 1989, we were called Auckland Gay and Lesbian Youth – ALGY for short. 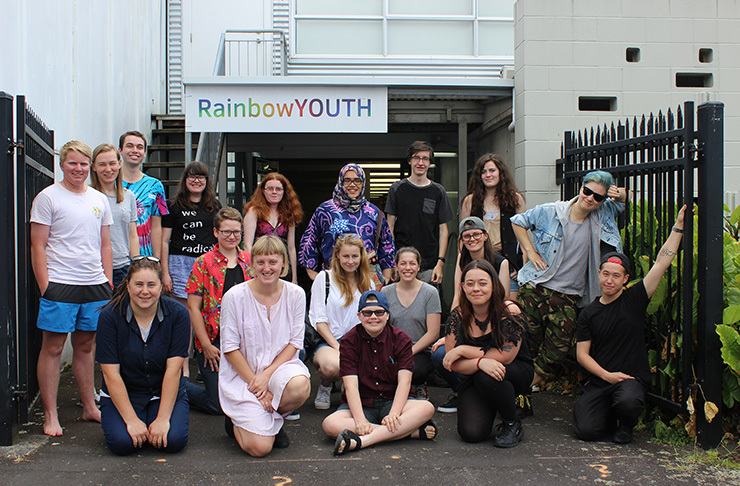 We were a wee group of young people who wanted to make a difference to the lives of those struggling with their sexuality or gender identity. After 25 years… that still pretty much sums us up! We’ve come a long way, carried on the backs of some amazing past staff, volunteers and members. 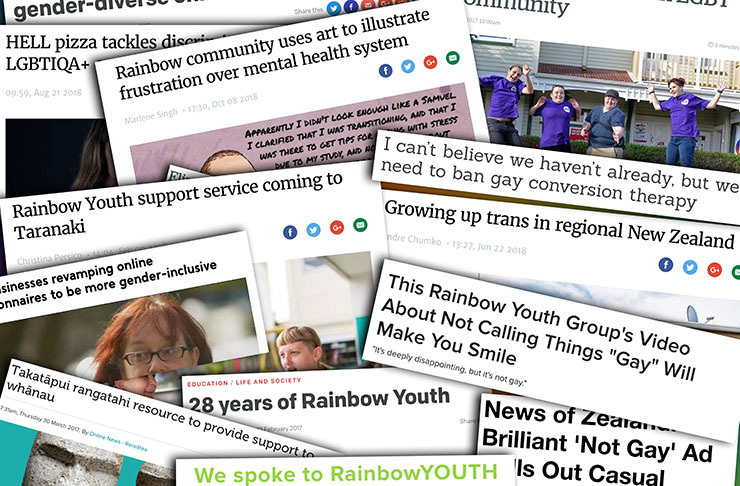 We’d like to extend a huge, fuzzy, glittery, rainbow coloured THANK YOU to anyone who has ever lent their time or their money to help us get where we are today. Today, we are a team of 10 volunteer board members, 5 staff members, 6 casual educators and a dedicated bunch of interns, facilitators and volunteers. 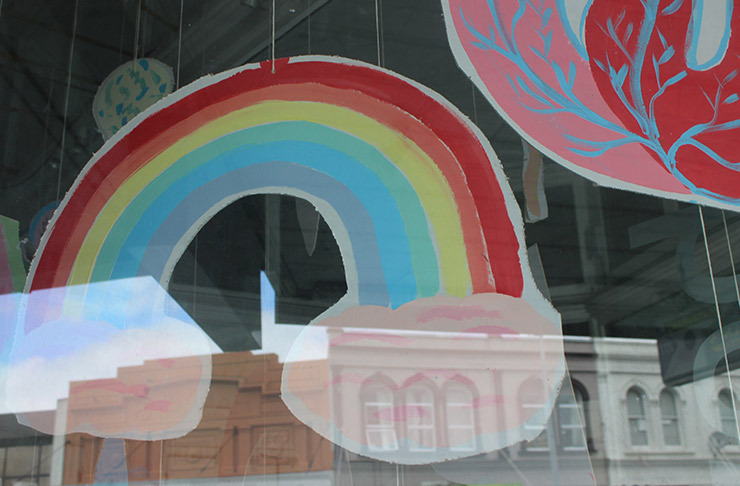 Our drop-in centre on K’Rd is open weekdays from 11AM – 5PM. Our drop-in centre not only is home to our peer-support groups, but also host the likes of Friends of Friends, Genderbridge and Holding Our Own. And! Speaking of our peer support groups, we have a total of 7 running around Auckland, Whangarei and Tauranga. 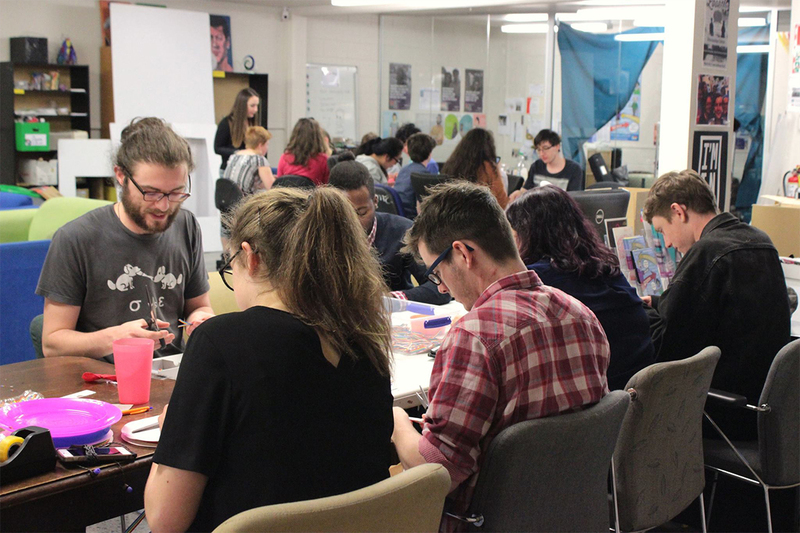 We also run education programmes in high schools all around Auckland – with our team of educators delivering the workshops to more students than ever before. Under our project called I’m Local we’ve sent resources galore all around Northland, Waikato and Bay of Plenty – with more places to come. Tonight, we’ll be gathering with some key past and present members of RY and the extended RY whānau to celebrate our birthday. We’ll be launching our brand new app, and previewing our swanky new website (so watch this space!). 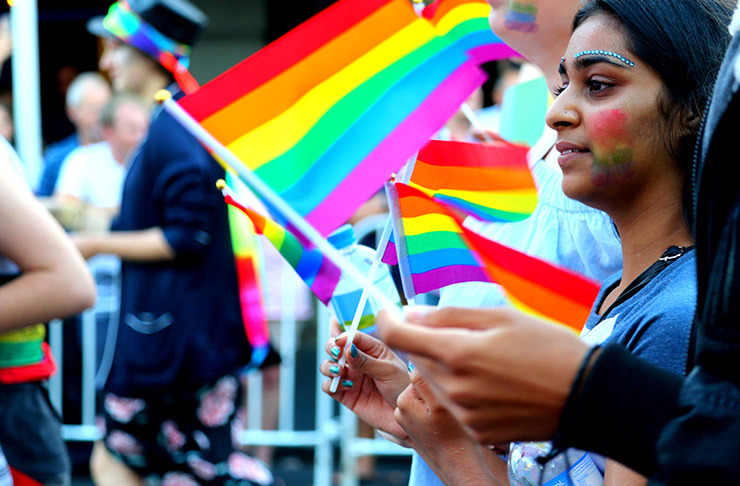 While we celebrate the past, we’re also looking to the future and trying to find new ways to make Aotearoa a safe place for all queer and trans* youth. We’ve come 25 years, but we want to stick around for 25 more. 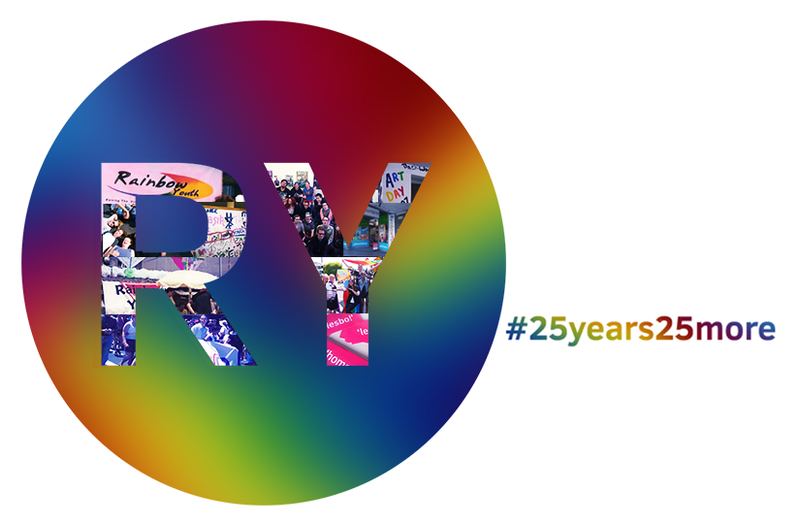 Follow our birthday proceedings on our Facebook, Twitter or Instagram and hashtag your support: #25years25more. And if you’re feeling generous, popping over to the donate part of our website and leaving us a little (or big?) birthday pressie would be more than appreciated! Facebook, Tweet or Instagram your donation and we’ll make sure to include you in our celebrations tonight!